Alcon Television and Crunchyroll are teaming up to produce a thirteen-episode animated series taking place between Blade Runner (1982) and Blade Runner 2049; this follows the recent announcement of the new line of comic books licensed to Titan Books (publishers of Dr. Who comic books) to be co-written by Blade Runner 2049 screenwriter Michael Green and Mike Johnson (Star Trek: Countdown). 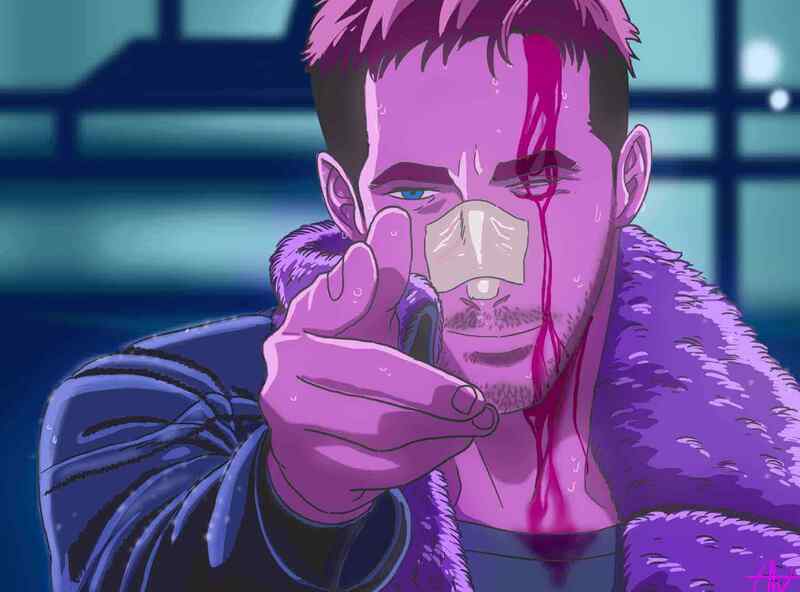 The Adult Swim anime will be set in the year 2032 of the canon continuity; Sola Digital Arts, the studio in charge of the third prequel short Blade Runner: Blackout 2022, released before the latest film installment, will be in charge of the anime. Shinichiro Watanabe, better known for being the show-runner behind the now legendary Cowboy Bebop and Samurai Champloo cartoons, will be the creative producer of the project (he was also the director of the Blade Runner: Blackout 2022 short). Shinji Aramaki (Appleseed) and Kenji Kamiyama (Ghost in the Shell: Standalone Complex) are set direct all episodes of the first season. Adult Swim will distribute worldwide (excluding Asia) the series’ English-dubbed version, airing it in the U.S. as part of the Toonami block. Crunchyroll – which is part of WarnerMedia, just like Adult Swim – will provide worldwide streaming. A release date has not been set since it seems the series is still in an early pre-production phase, but we will keep you updated with any further developments right here! Don’t forget to let us know how you feel about this new anime show below.